Here East was once the former Press and Broadcast Centre of the London 2012 Olympic and Paralympic Games, and is now a thriving hub for emerging start-ups, established companies and world-class institutions including Loughborough University London. In a recent interview for China Daily, Here East CEO Gavin Pool shares his vision for the future of Here East and identifies our Chinese cohort as the main inspiration for his plans. 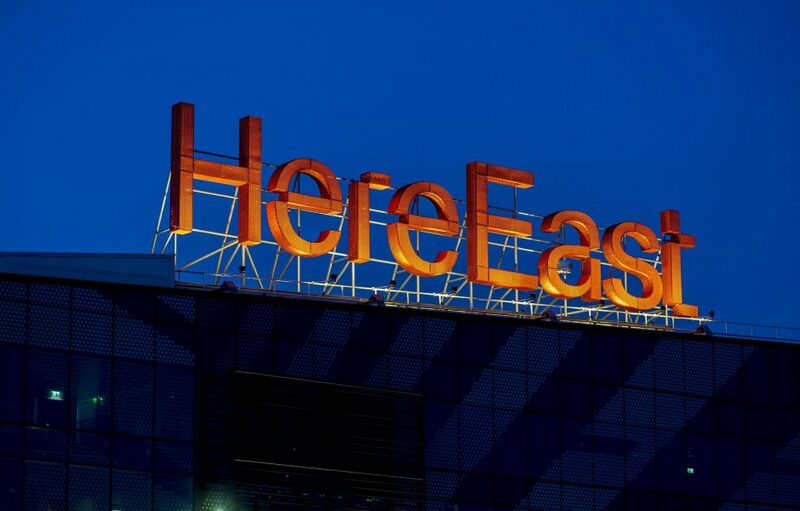 More than 3,000 people are currently working at Here East and the number is expected to grow, as Here East plans to target Chinese businesses in their next phase of development. When asked about the inspiration behind his plans, Gavin credits the growing number of entrepreneurial and creative Chinese students that are currently studying at Loughborough University London and UCL, who also have a campus at Here East. Poole concludes by telling China Daily that he wants to see a change to policies in order to allow more international students to transition from education to employment in the UK and develop businesses. To read the full article, visit China News online.